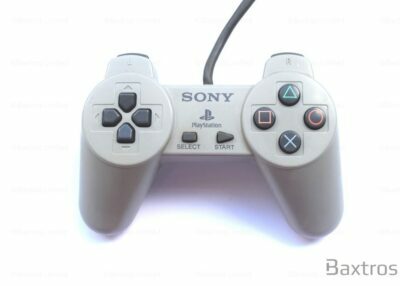 The Dual Shock was first introduced in Japan in late 1997, it was then released in Europe & North American in May 1998. First introduced as a secondary controller for the original PlayStation, a later version of the original PlayStation console included this very controller. 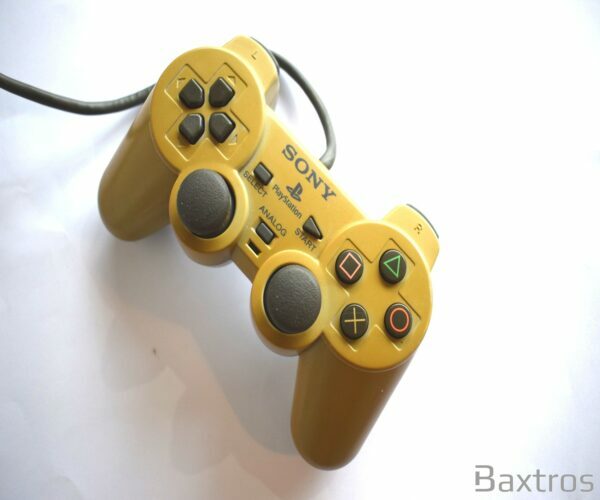 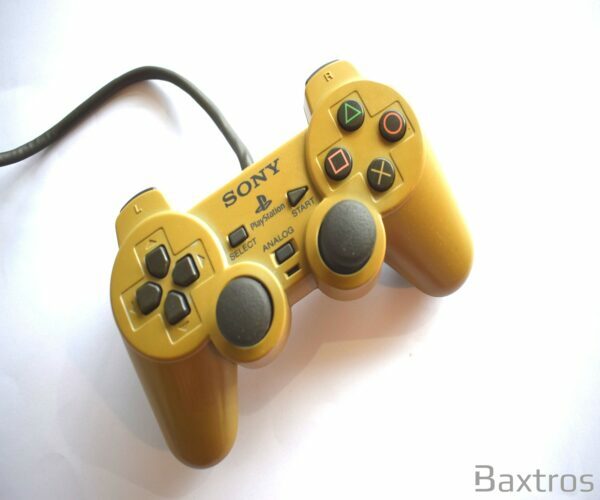 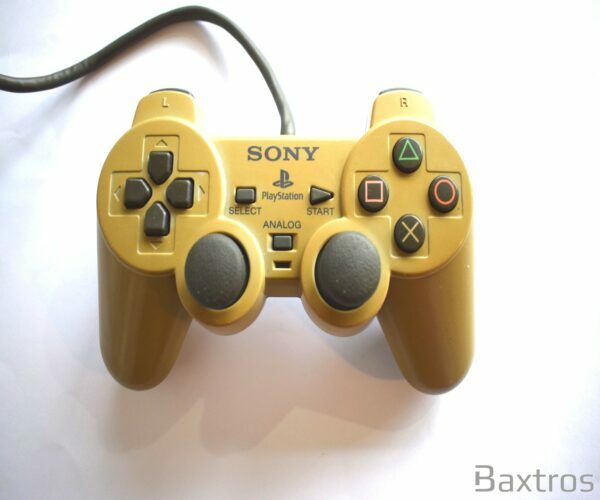 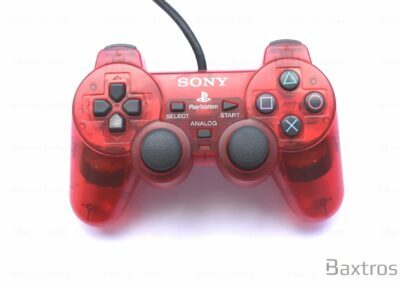 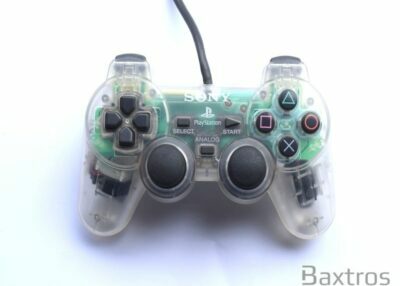 The controller was discontinued in March 2006.